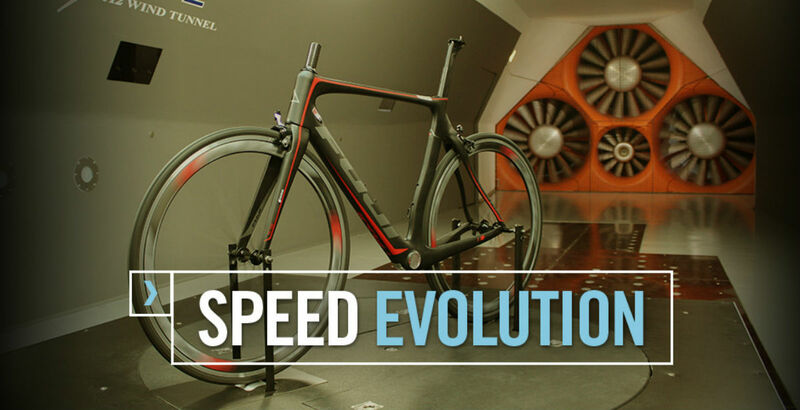 The Transonic is the culmination of years in the wind tunnel that first yielded the fastest track bike in the world: the Track Elite; second, the Tri/TT, fit-comes-first machine with 11 pro victories in its first season: the Norcom Straight; and now, the Transonic: the epitome of all knowledge gained and lessons learned channeled into an aero road bike. 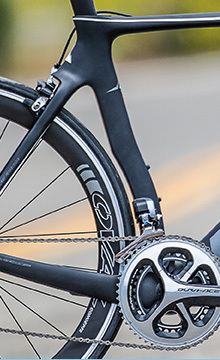 Aerodynamically contoured head tube-fork-downtube junction that blends the frame areas together to ensure smooth, uninterrupted airflow over the front of the bike and across the downtube. 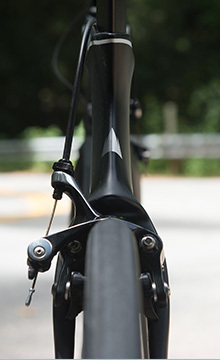 Seat tube-seatstay junction sculpted to reduce turbulent air exiting the seat tube - in the Transonic's case, contoured around the rear brake to shield it from the wind. 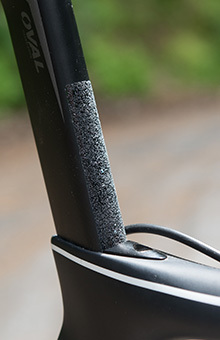 Aero seat post with an integrated seat clamp that produces cleaner airflow, plus a roughened surface on the front of the seat post to ensure the post doesn't slip. 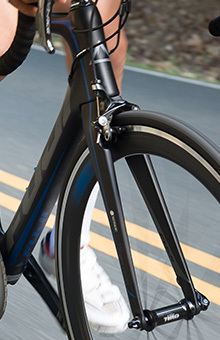 Seat tube contoured around the rear wheel to minimize drag. Fully internal cable routing for mechanical and Di2 systems - including an internal Di2 battery integrated into the seat post - that not only improves aerodynamics but protects the cables for consistent shifting even in inclement conditions. 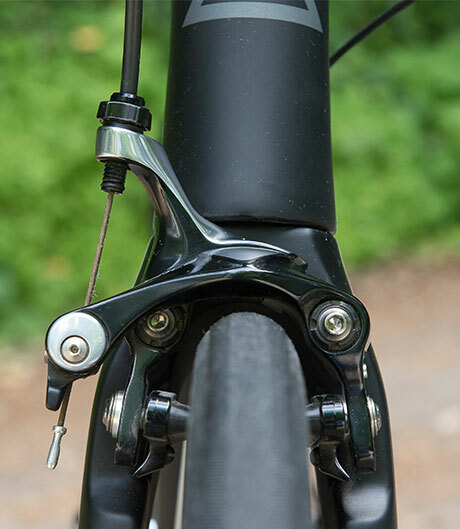 Direct-mount front and rear brakes remove the excess material of a carrier plate - allowing for better frame integration and improved aerodynamics; the Transonic's fork is also contoured to match the shape of the front brake, further optimizing aerodynamics. Fuji first introduced its SST in 2009. 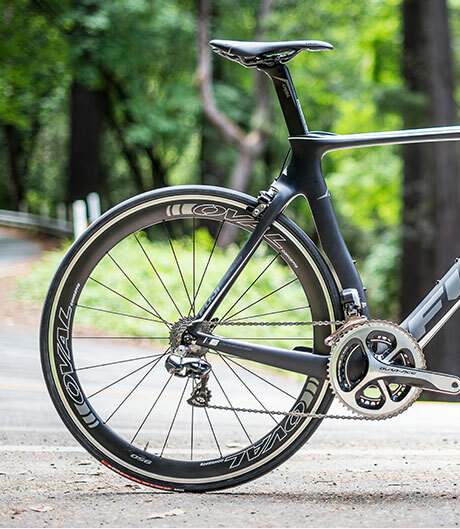 Developed for renowned sprinter, Pan American Games gold medalist, and Tour of California stage winner Ivan Dominguez, it was designed with his input and aimed at creating an extraordinarily stiff, efficient pedaling platform that would thrive in criteriums and bunch sprints. Winner of the 2013 Canadian and Irish National Road Championship titles, as well as a sprint stage winner at the Tour Down Under, Tour de Taiwan, and Tour de Bretagne, it did and it has. In 2011, Fuji launched its Altamira: a three-year collaboration with the climbers of pro team Fuji-Servetto (later Footon-Servetto and Geox-TMC). Ultra-lightweight and thus renown for its ability to float uphill, many of the Altamira's victories - 18 wins in its first three years on the pro circuit, including a grand tour title - have come on queen stage summit finishes such as the Vuelta's infamous Angliru, the Giro del Trentino's Fai della Paganella, and the Tour of California's Mt. Diablo. 121g reduction in drag averaged across yaw from 0-20 degrees, which equates to 23.98 watts saved. 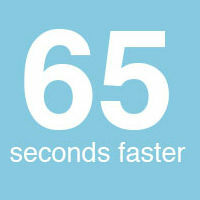 If a steady 300 watts were put out by a rider over a 40km course, the Transonic would be 65 seconds faster. 118g reduction in drag averaged across yaw from 0-20 degrees, which equates to 20.89 watts saved. 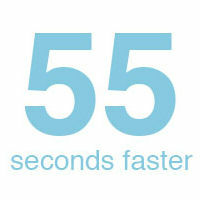 If a steady 300 watts were put out by a rider over a 40km course, the Transonic would be 55 seconds faster. FUJI BIKES © 2017. ALL RIGHTS RESERVED.